Jean graduated from the University of North Carolina, Chapel Hill, with a BS in Physical Therapy. Her professional experience includes 3 years at Rancho Los Amigos Hospital in Los Angeles, specializing in neurological, burn and spinal rehabilitation. She also lived in Cholula, Mexico for 2 years, where she practiced independently at Hospital Latino Americano, Universidad de Las Americas and home care. Other professional experiences include acute hospital practice in Berkeley, San Leandro Orthopedic Group, Straub Hospital and DOE windward Oahu. 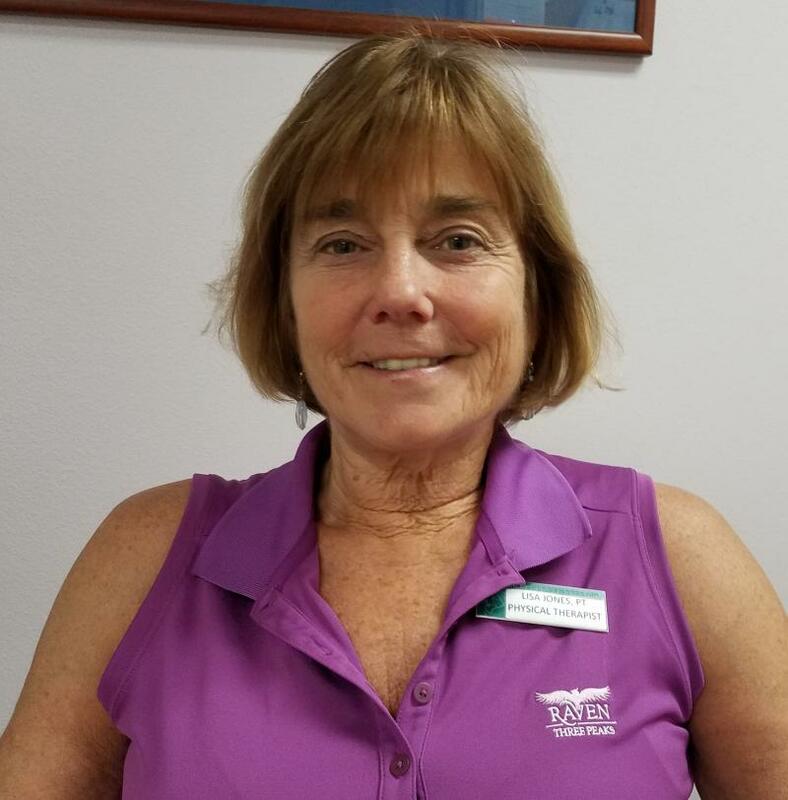 Jean acquired Hawaiian Rehabilitation Services, Inc. in October, 1980 and has practiced PT as well as administered the business since that time. Her current professional interests include orthopedic physical therapy, sport injury rehabilitation and foot orthotic fabrication. 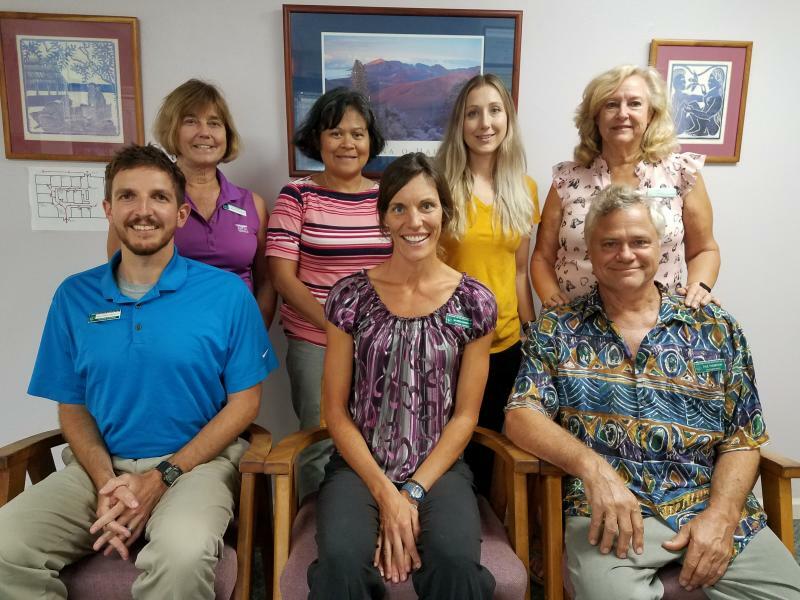 Jean was honored as the first recipient of the “Most Outstanding Physical Therapist” award (2007) by the Hawaii Chapter of the American Physical Therapy Association for her clinical skills, activities within the chapter, and dedication to the profession. Other honors include the Small Business Administration “Women in Business” award for the Big Island, and “Positive Workplace Environment” by the State of Hawaii, Department of Labor. In her spare time, Jean enjoys camping, spending time in Oregon on their land on the North Umpqua River, church choir,playing tennis and violin, caring for her birds, ducks, cats and dog. Paul Thompson received his undergraduate degree in Physical Science from the University of Hawaii. He completed his degree in Acupuncture/Traditional Chinese Medicine at the Traditional Chinese Medical College, Hawaii, in 1992. Post graduate training has included Japanese Meridian therapy , chigung teaching certification and continuing education herbal training seminars. 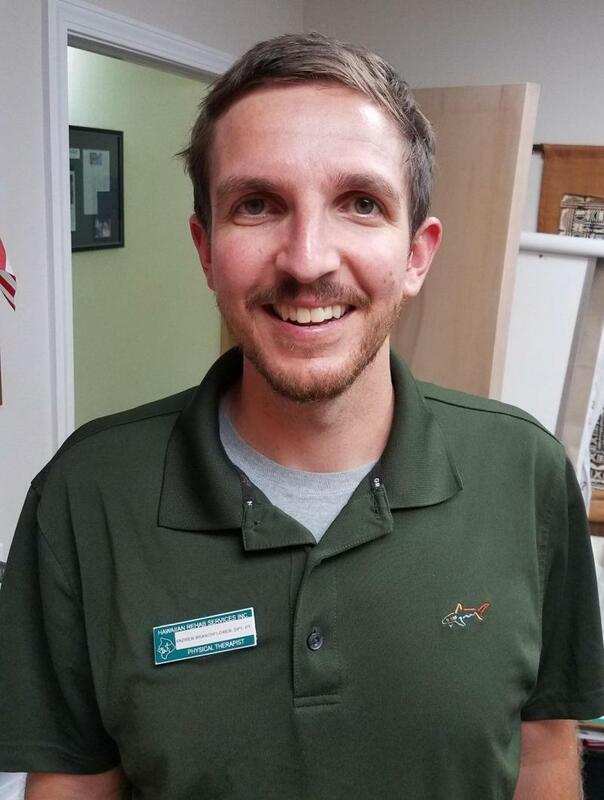 Paul’s practice focuses on injury and illness treatment, including diet and lifestyle management, herbal teas, sterile needling, ginger moxa and balms. He works with other health care professionals to complement other treatments. When Paul is not practicing Acupuncture, he is working on his 10 acre avocado farm, maintaining the HRS Commercial building in Kona or surfing. He and his wife, Jean, also enjoy traveling in their motor home and fishing on the North Umpqua River in Oregon. 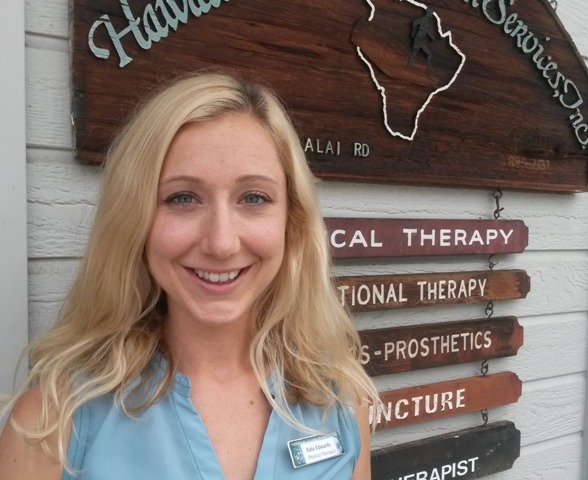 Kate Edwards, PT, DPT, joined Hawaiian Rehabilitation Services in Sept 2015.
treating other orthopedic and neurological conditions. Maureen graduated with her PT degree from North Illinois University and practiced mostly in Monterey, CA. Her professional practice has spanned many areas including OP orthopedics, Home Health, Long term SNF care, balance and vestibular disorders, pediatrics and adults. Maureen, her husband and 8 yr old daughter have lived seasonally in Kona for 10 years and decided to make Kona their permanent residence in February 2018. When she is not practicing PT, Maureen enjoys all water sports including swimming, as well as writing and art. Binti Bailey, PTA, has worked in physical therapy for 7 years. She first entered the field as an therapy aide, returning to school to complete her Physical Therapist Assistant degree. Binti recently received an undergraduate degree in Allied Health Management, and is currently pursuing an MBA in Health Care Administration. Some of Binti’s continuing education courses include: Functional Orthopedics, Medical Aspects of Sports, and Diagnosis and Treatment of Movement System Impairments of the Lower Quarter. 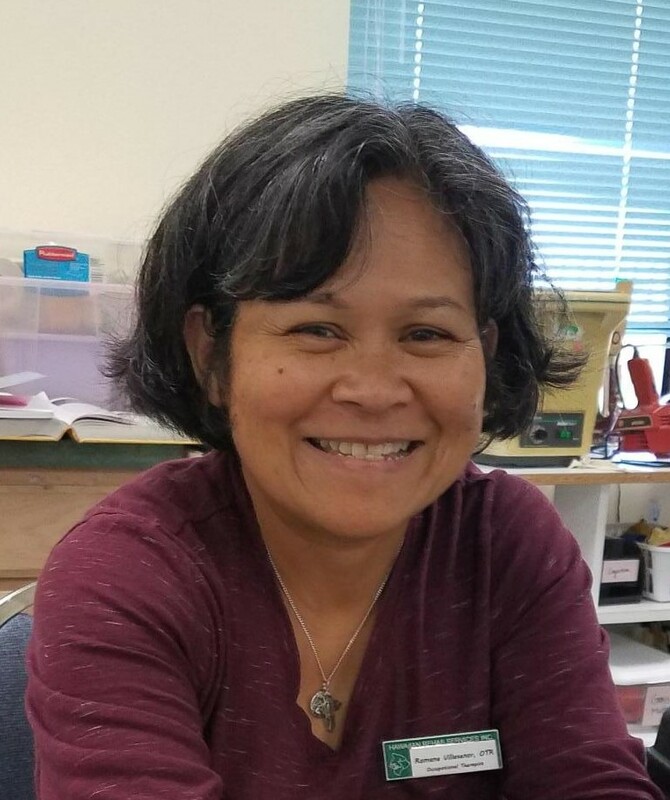 Binti currently holds the position of Secretary for the Big Island Chapter of the Hawaii American Physical Therapy Association. Binti relocated to the Big Island of Hawaii from Pennsylvania. She ran track at West Virginia University where she attended on an athletic scholarship. Binti continues to enjoy running, playing the flute, piano, and singing. Elizabeth (Lisa)Jones moved to Kona from Naples, Florida. Physical Therapy is Lisa’s second career as she originally owned her own business as a chemical engineer. She attended Brown University and the University of Massachusetts. 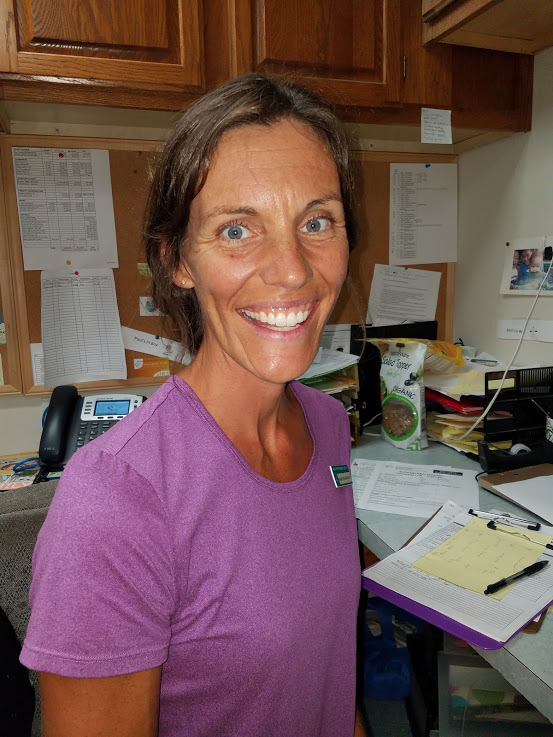 She was awarded her Masters in Physical Therapy from Springfield College in MA and her career as a PT has included outpatient orthopedics, aquatic physical therapy, and SNF rehabilitation. Post graduate education includes certification in orthopedic manual therapy, taping and aquatic therapy. Professional memberships include the American Physical Therapy Association, Medbridge Continuing Education, Aquatic Therapy and Rehabilitation Institute.